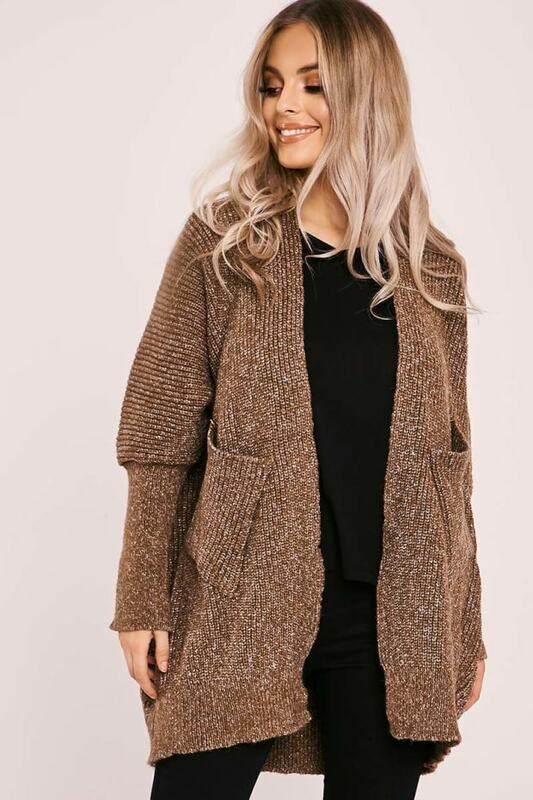 Get knitted out in time for the new season this super cute cardigan! 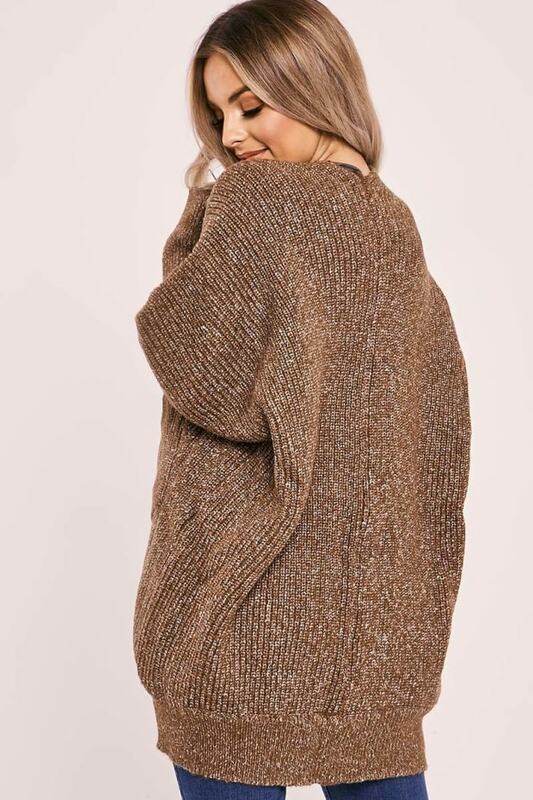 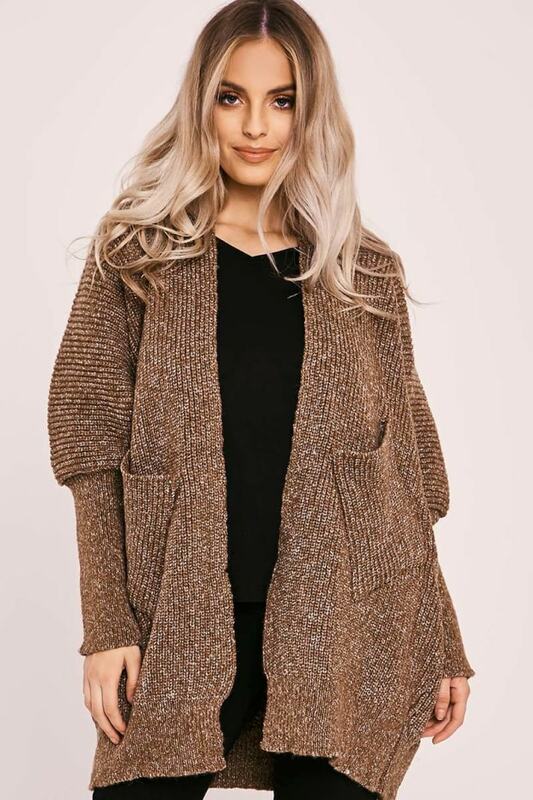 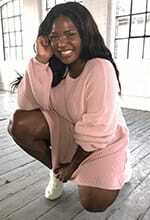 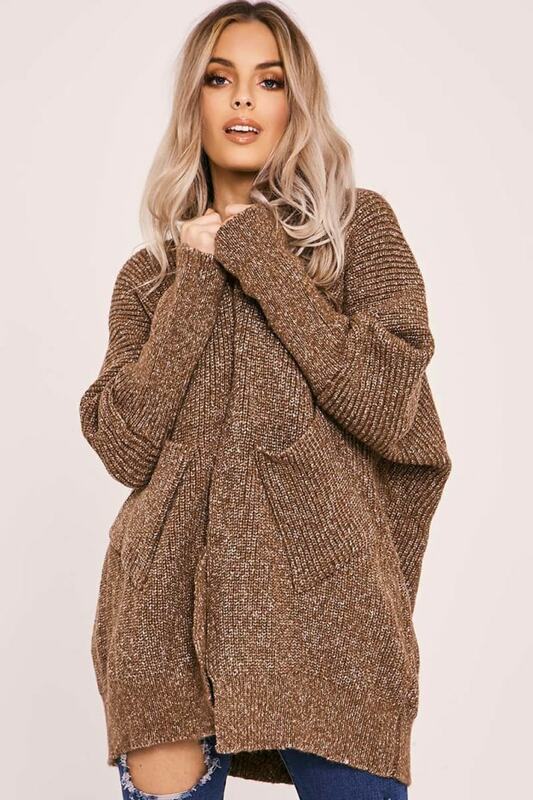 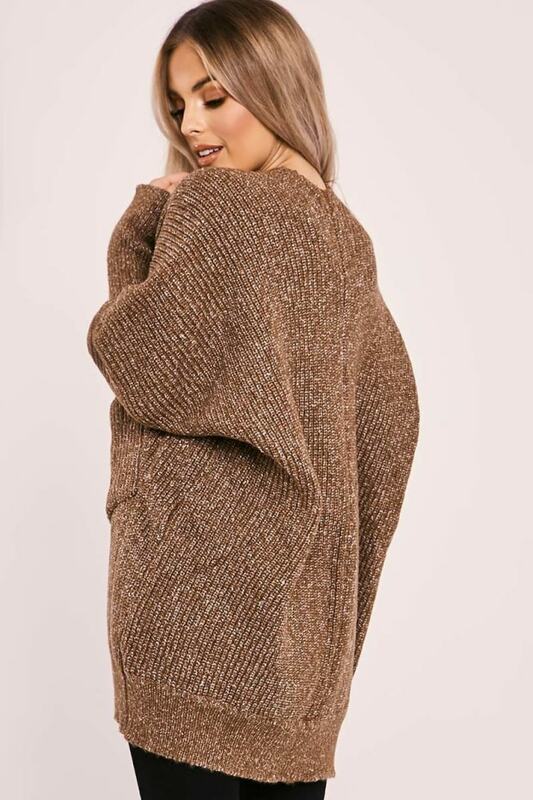 In a chunky longline knit, this will be your go-to to keep your style game strong through the colder days! 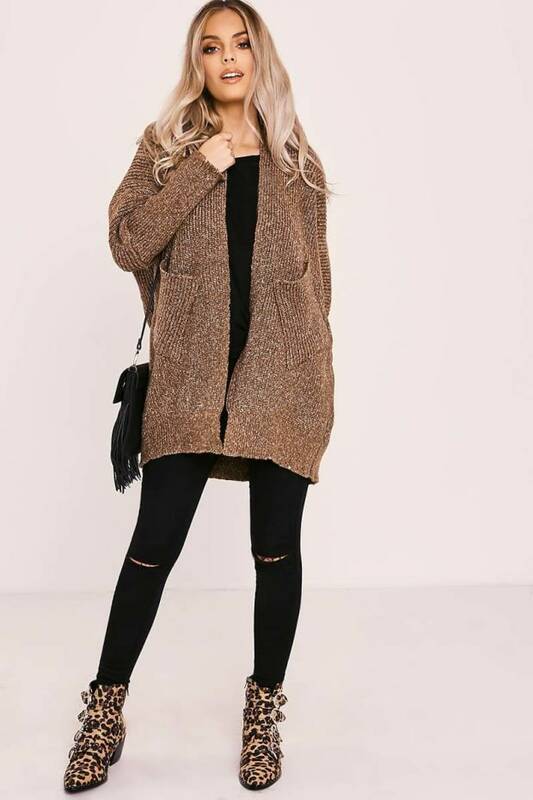 Go for skinny jeans and basic tee to keep your daytime style on fleek.